We specialise in Corporate Uniforms for organisations Australia wide. 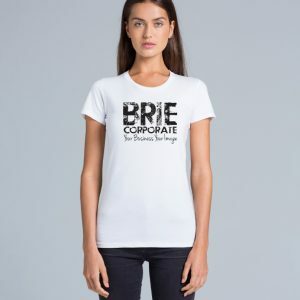 BRIE Corporate are specialist consultants who design and create corporate uniforms for small to large organisations Australia wide. We design, manufacture and maintain the wardrobes from start to finish so the client doesn’t have to lift a finger. 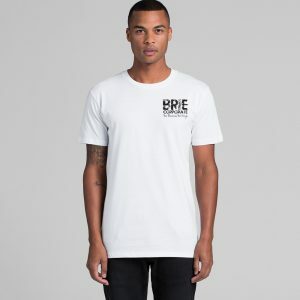 We offer printed tees with your Logo at a flat rate to all of our customers. Tees are available in Men’s, Ladies & Kids sizes in a range of different colours and styles. We work with our clients to custom design unique, quality garments that align with the branding of their business.